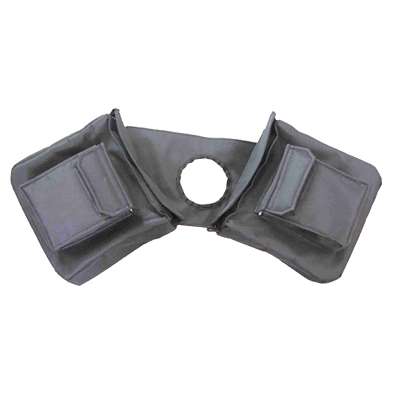 POMMEL BAG Slips over the saddle horn and has 4 easy access pockets. Sturdy waterproof washable Nylon. Comes in Black only.